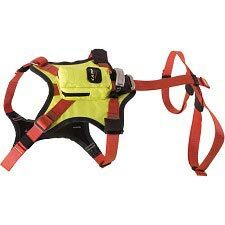 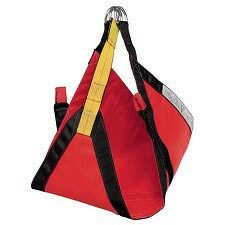 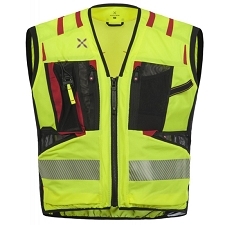 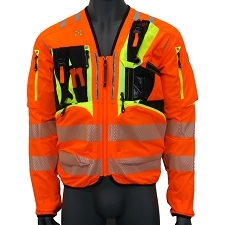 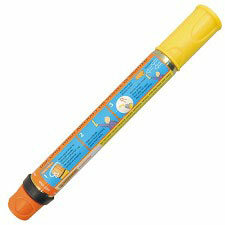 Evacuation triangle, light and compact, ideal solution for team rescue. 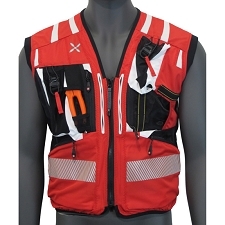 Adjustment on four loops to guarantee the rescue of people of any size; specific loops for children. 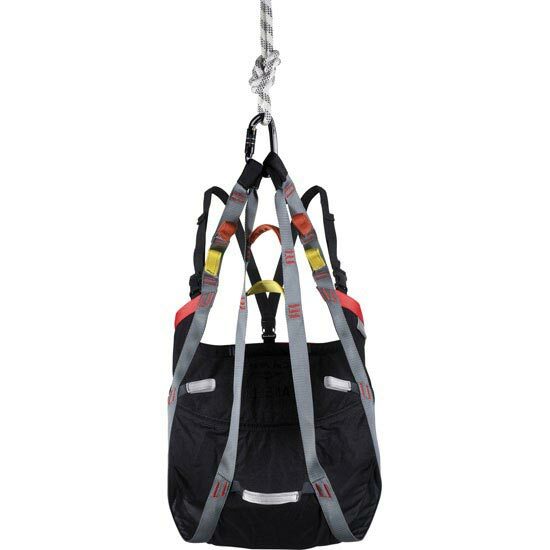 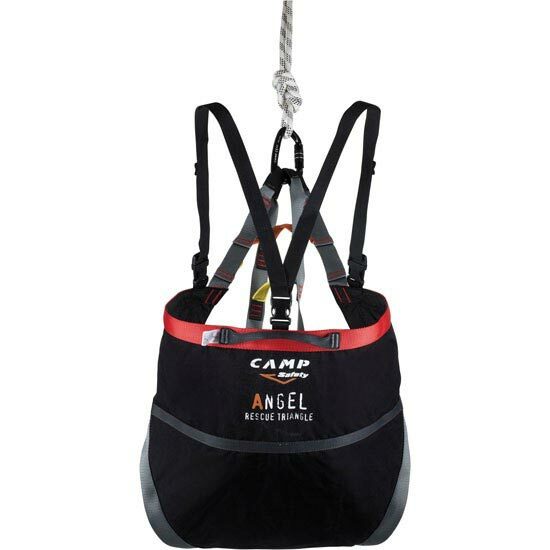 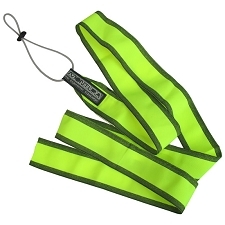 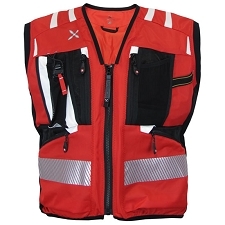 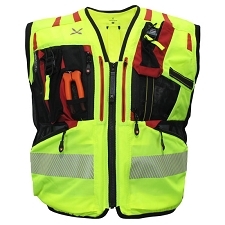 The central loops have the form of handles for better grip by the rescuer.